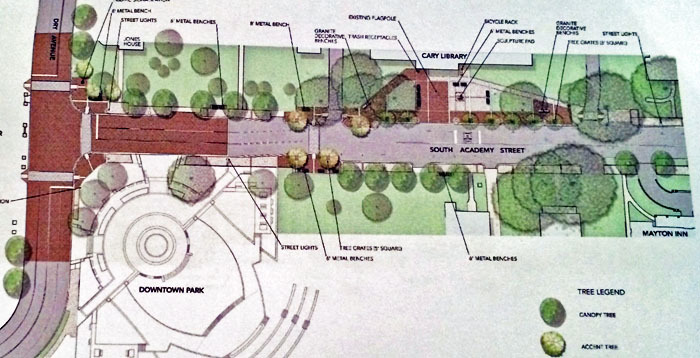 At our Cary Town Council work session this week, we saw updated designs for the Downtown Park and Streetscape. I love how this area will entice our citizens to come downtown with a beautiful park, a lovely street, along with our Cary Art Center and the revitalization that is occurring downtown. With the new fountain and wonderful welcoming streets. there will be something for everyone to enjoy. Previous to this meeting, council had already given feedback and chose a number of granite benches and the accompanying artwork with a music theme. Some of the benches are shaped like dulcimers, others like violins; I think they will be beautiful. Our goal at this point was to discuss some of the quotes that will be engraved on the benches. 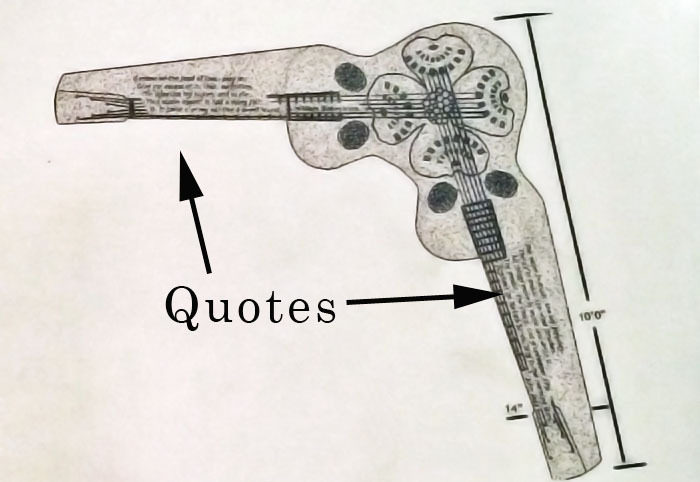 The idea proposed was for the quotes to make references to music, dance, singing and song, linking it to our town or state if possible (perhaps by choice of the author) and also to the location. For example, the dulcimer benches would incorporate quotes from North Carolina poets such as Dr. Maya Angelou and R.R. Richardson. But I was outvoted. Moving on. 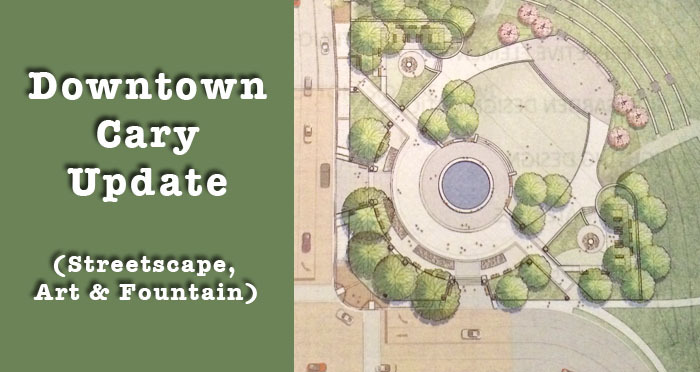 The next section covered the fountain – the iconic entry to our Downtown Park. Presented with sketches and options associated with the fountain, Council was unanimous in our praise of the design – simple, yet elegant. We decided on adding an additional water pump, to provide options for water usage, asked staff for additional costs for lighting, and turned down additions of adding bronze to the bowl and bronze columns. 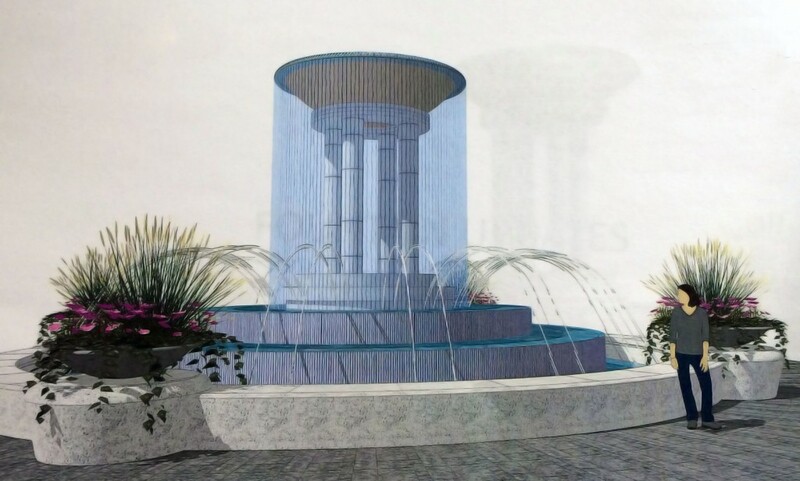 I cannot wait for this fountain to be constructed, and for the first wedding pictures to be taken in front of it. It will be stunning! Pictures from our Town of Cary materials presented at the work session. Please, along with the engraved granite benches, PLEASE get someone to regularly power-wash the moldy, nasty brick pillars in FRONT of the the former school that one can see when dining at Jones house, etc.